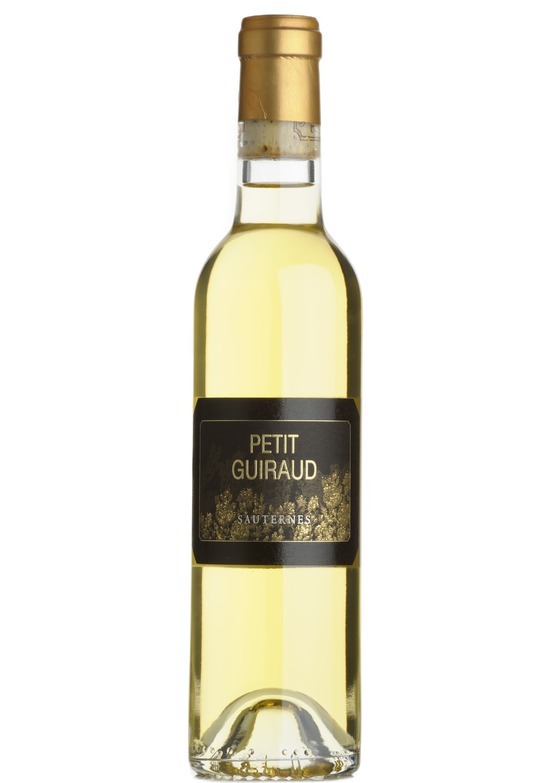 Petit Guiraud is the second wine of the top 1er Cru Classé Château Guiraud. It displays intense flavours of honey and raisin fruit. It has a good acidity to balance the sweetness and a long pleasant finish.